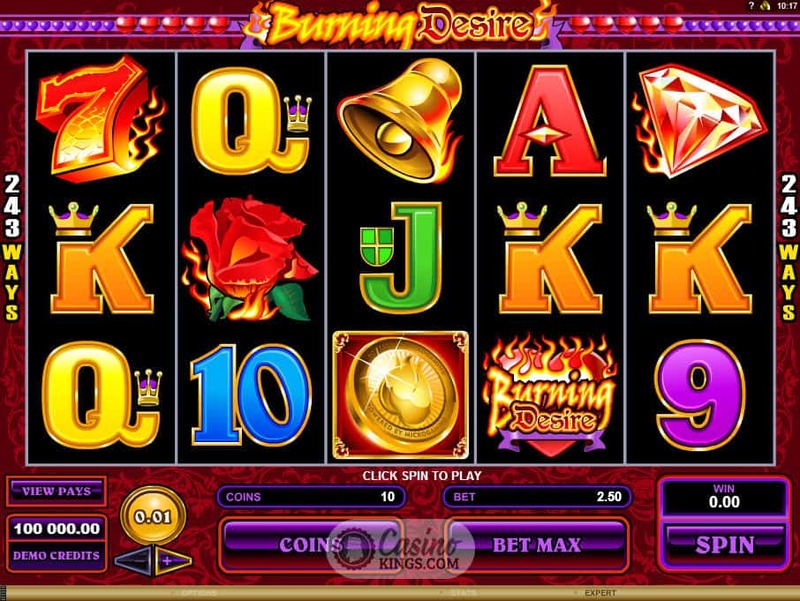 Hands up whose burning desires include scoring some big wins from a Microgaming slot that pays 243 different ways? 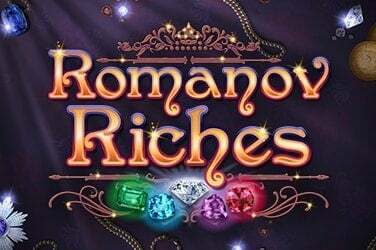 Okay, hands up whose burning desires include whatever happens after scoring some big wins from a Microgaming slot that pays 243 different ways? 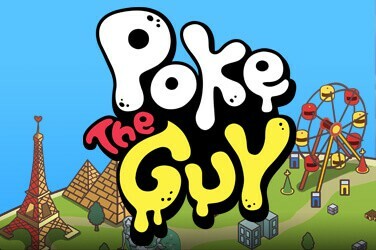 In a chicken and egg type scenario, Microgaming have brought about a playable title that will certainly help you achieve some sort of climax, even if it’s just switching off your laptop and going to bed. 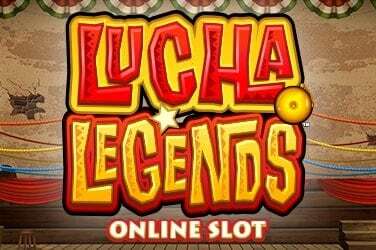 Like many desires, this slot title is full of nice touches. Like the loins of an adolescent everything is on fire. The roses, the diamonds, the, err, Bar. 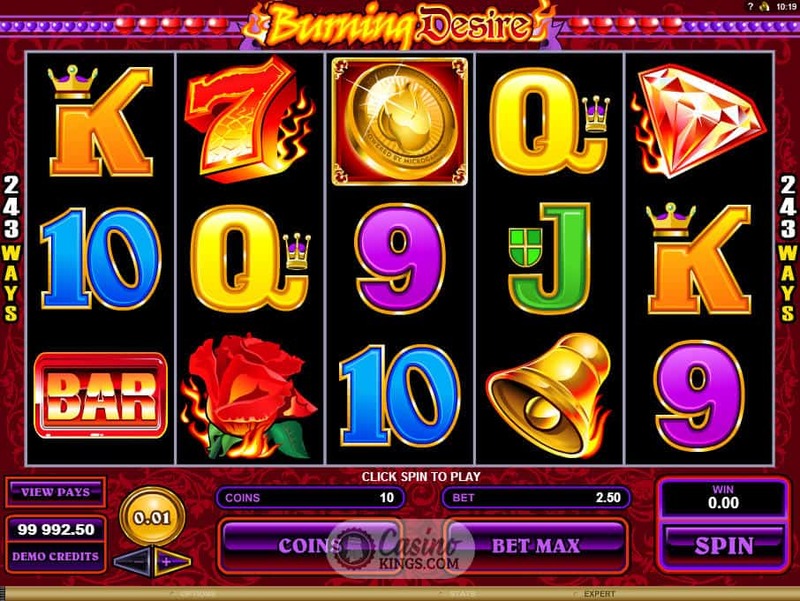 The five reels are peppered with flames, flames that fan the fires of our desires, particularly that we should scoop some wins from any of the 243 Ways on offer. Let’s face it, if you hook up with someone who has 243 ways on offer you are talking a major scoop of Karma Sutra. 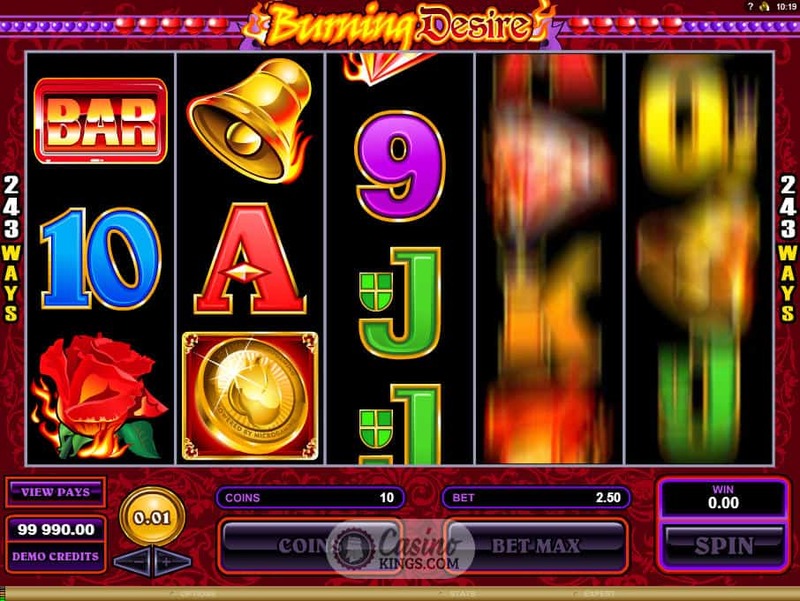 If you are looking for game-specific examples, the Wild Burning Desire game logo spontaneously bursts into flames when it is involved in a scoring way, while the Golden Coin Scatters land with a satisfying thud. We’re talking at least 24 carats that will help you see in the dark way better than any orange vegetable, unless you’ve had a spray tan. 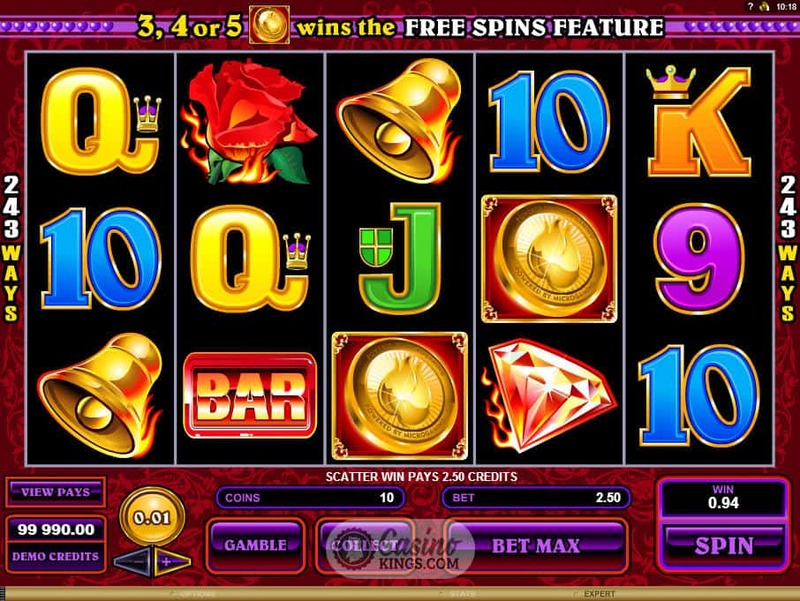 Three, four or five Golden Coin Scatters landing anywhere across the five reels trigger at least some desires, and while either of these combinations launch the same amount of spins – 15 free spins – the number of coins that trigger the feature carry through into the spins themselves. This game also offers a Gamble feature, in which we can choose to gamble all of our winnings on the flick of a card. 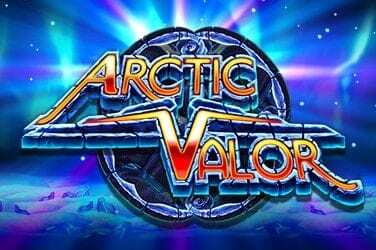 Now, unlike most gamble features you may have experienced and may be used to, this game uses a slightly different format. If we choose correctly on our gamble we will see our original win doubled, regardless of what suit or colour it is. So don’t ask me why the choice to gamble on red seems to be multiplied by x4, while if we gamble on a black card our original bet seems to be double that. Perhaps this is to do with the idea of being either turned on or off by the burning desires on show. Who knows, or even cares. The fact is that we can double our double gamble just by opting for black. As they say, once you have black, you will never go back. And now we see why.